Intranet security that's unmatched in cloud computing. 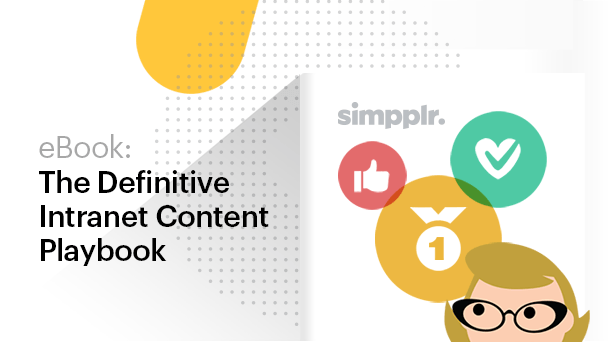 Using the same infrastructure as Salesforce, Simpplr provides the ultimate intranet security, reliability, secure communications, and scalability. The Salesforce partnership does not require Simpplr customers to purchase Salesforce licenses. Trusted by over 150,000 businesses, the platform is certified and audited to standards as a service provider with the ISO/IEC 27001:2005 standard (including ISO 27001), SAS 70 Type II (now SSAE No. 16), SysTrust, and the EU-US and Swiss-US Safe Harbor frameworks). Your data 100% belongs to you. You can securely export your intranet data anytime. Your data resides entirely within your own secured Salesforce instance. We only use customer data to provide the service; we don’t have access to your data without your permission. All data within your intranet is securely backed up on regular basis. Near real-time data replication for efficient and secure data recovery. End-to-end TLS/SSL cryptographic protocols encrypt all network data transmissions. Sensitive intranet data-at-rest can be encrypted at additional cost. Your intranet will run in world-class data centers with reliable uptime. Ability to restrict IP ranges and hours during which users can connect. 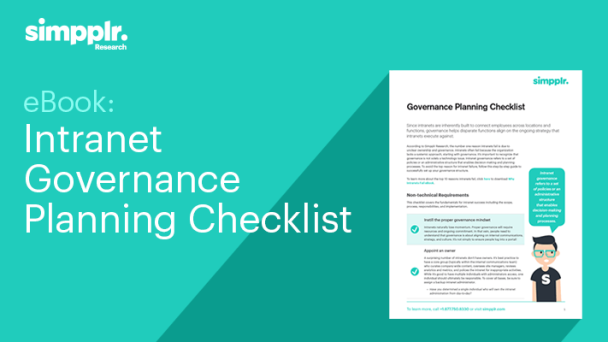 Set your intranet password history, length, and complexity requirements along with other security measures. Federated and delegated single sign-on using SAML & LDAP. Add an extra layer of security to your intranet account with two-step authentication. Fine tune security settings to meet your needs. 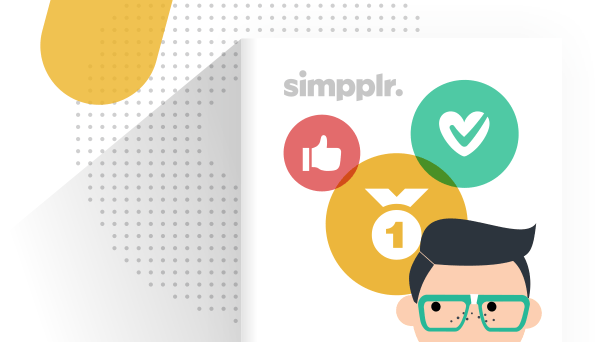 Simpplr maintains multiple 3rd party certifications for security and privacy. Our privacy practices have been verified against TRUSTe Privacy Standards for Trusted Cloud Providers. Simpplr's information security management and policies are certified under ISO 27001 standards. We serve companies around the world and certified under The EU-U.S. Privacy Shield.